Editor’s Note: We updated this article for 2019. This is our fourth time ranking the cheapest places to live in New York. What is one commodity that seems to be used all of the time but is somehow difficult to obtain? You guessed it: money. For those starting their careers or those thinking about changing careers, one worry is probably on your mind a lot, which is how will I afford the monthly expenses? Income is great, but it will only go as far as your expenses. You can have a really great salary, but if you are living in an apartment that costs thousands of dollars in rent each month, you may feel like you are making mere pennies. So how do you make your income last longer? Live in a cheaper place. Easy as that. Rent is one of the most expensive aspects of many people’s monthly expenses and can be an easy way to cut down on costs if you live in an affordable city. If you want to live in Manhattan, you will probably find it difficult to find even a cheap broom closet to live in. However, if you live in New Jersey and commute in, you may find that your expenses plummet greatly. So the great secret to saving money is that it’s not so much about where you work that matters, but rather where you live. When you think of New York, you may not think of affordable. But that is likely because you are thinking of New York City, the city that never sleeps, not New York State, a place filled with mountains and cute towns and suburbia. New York State has many assets outside of the Big Apple. Ever heard of Niagara Falls? Yeah, that is in the same state as New York City. New York is also filled with many beautiful lakes and has great trails and parks for camping. So where are these so-called super affordable cities in New York? Do they really exist? And are any close to the Big City? While most of the cheapest cities are located in Upstate New York, there are definitely some options near all the hubbub of NYC. But what were the cheapest of the cheap? We looked at the 165 largest cities in New York and ranked them based on several factors of “affordability.” That is, how far does your income go in each city, in terms of rent and housing prices? The big winner is Waterloo, a city determined to keep their winning spot. 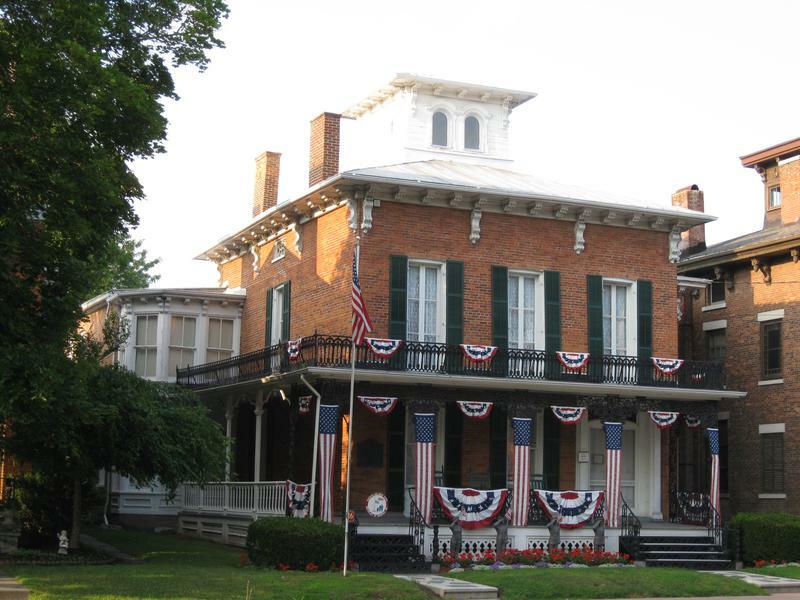 Waterloo is a city near Seneca Falls and en route to Niagara Falls. Who wouldn’t like being able to visit another country on the weekends or swim in some beautiful lakes? 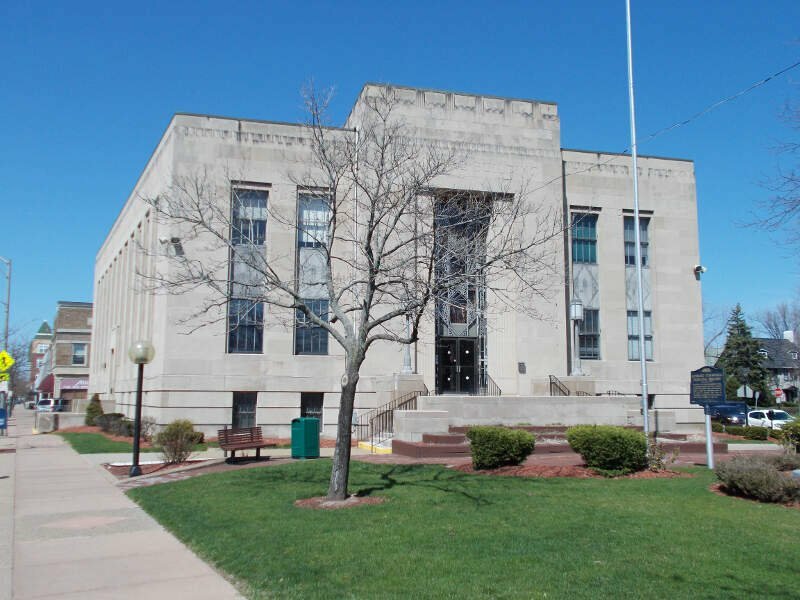 But if that doesn’t seem interesting to you, New York has many amazing places to offer, including other top affordable cities Ilion and Hornell. North Tonawanda, a Homesnacks favorite, also ranked highly. Why do we love it so much? It is a mere 20 minutes from Niagara Falls. You could eat dinner every day overlooking one of the greatest natural wonders of the world. Interested to see how your favorite city in New York stacked up? Read on for more information about our top-ranked cities and our methodology. There’s more to New York than New York City; there’s our number one most affordable city in the Empire State for 2019: Waterloo. Kudos to ‘The Loo,’ they have been the New York’s most affordable city two years in a row. The median income for Waterloo is close to $52,000. This allowed Waterloo to also grab the number one most affordable city in NY in terms of home price to income ratio title, too. Do we think Waterloo has managed to keep their city so affordable because tourists love to check out all of its historical sites? Maybe. You are definitely winning Waterloo. The median income in Waterloo comes in at $51,958 and the median home value is $83,200 for 2019. Ilion thinks that their NY pizza is the best, we just think they’re the best because they are our second most affordable city in New York for 2019. Ilion residents are all about celebrating one of their most notable people: Billy the Kidd. We think they should also be celebrating the fact that they’re our 3rd most affordable city in terms of home price to income ratio. Once Great Lakes region manufacturing powerhouse, Ilion’s residents now find themselves working in healthcare, logistics, and engineering to offset their cost of living. So do yourself and your wallet a favor, and get-a-movin’ to this affordable Herkimer County city. The median income in Ilion comes in at $44,813 and the median home value is $77,800 for 2019. If you give us a New York minute, we’ll tell you why Hornell is the Empire State’s third most affordable city for 2019. Maple City is second when it comes to home price to income ratio. We’re not surprised it’s so affordable. And we definitely think it’s because they have such a strong economy. Jobs in manufacturing, healthcare, and waste management support Hornell’s economy. H-Tizzle’s $40,000/year median income provides stability, affordability, and some extra cheddar for a Lake Ontario beach trip or two. The median income in Hornell comes in at $40,400 and the median home value is $66,200 for 2019. 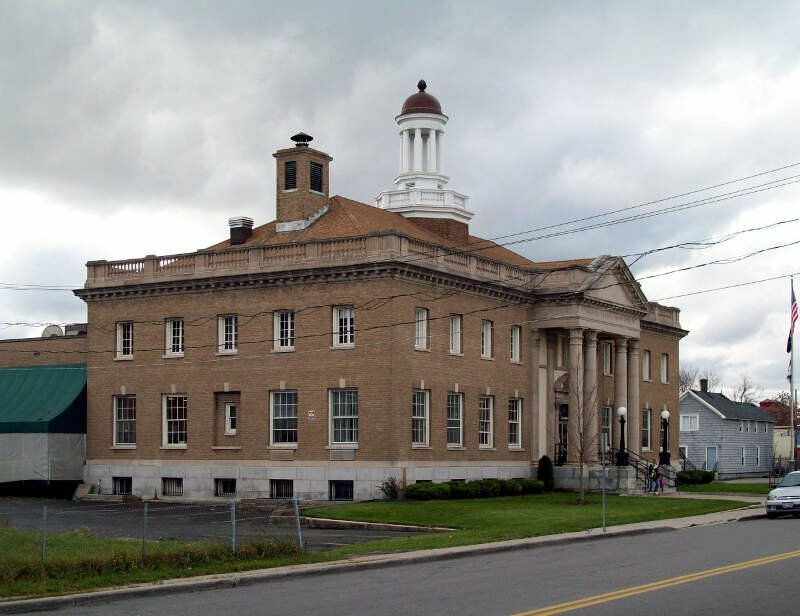 Head northeast from Hornell, towards the Canadian border, and you will run right into our fourth most affordable city in New York: Ogdensburg. 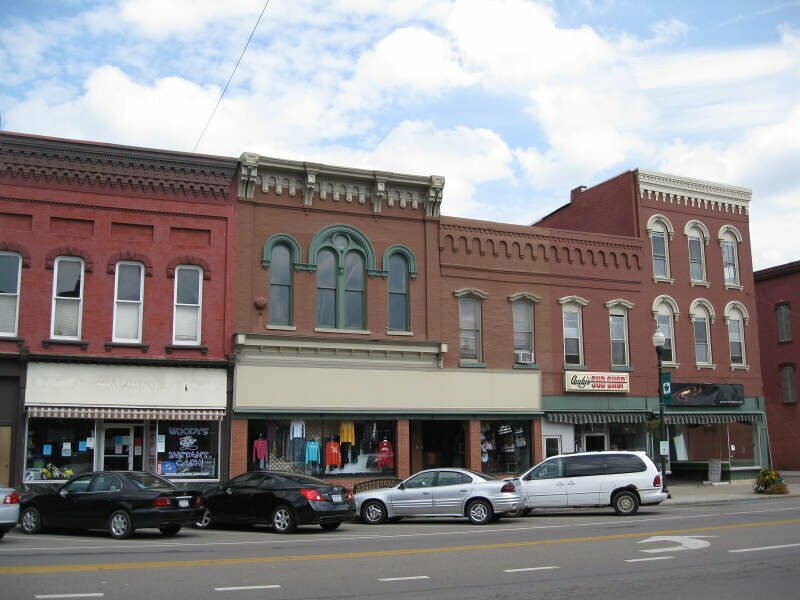 This city in St. Lawrence County is the 4th most affordable city in terms of home to income ratio and it is the 51st cheapest for rent to income ratio. Up two spots from last year, we’re pretty sure the residents in border city know a good deal. More importantly, those numbers scream buy, don’t rent. Either way, seems like they’re keeping their townies happy and their city affordable. The median income in Ogdensburg comes in at $38,901 and the median home value is $68,100 for 2019. With the economy doing so well, people are moving now more than ever. 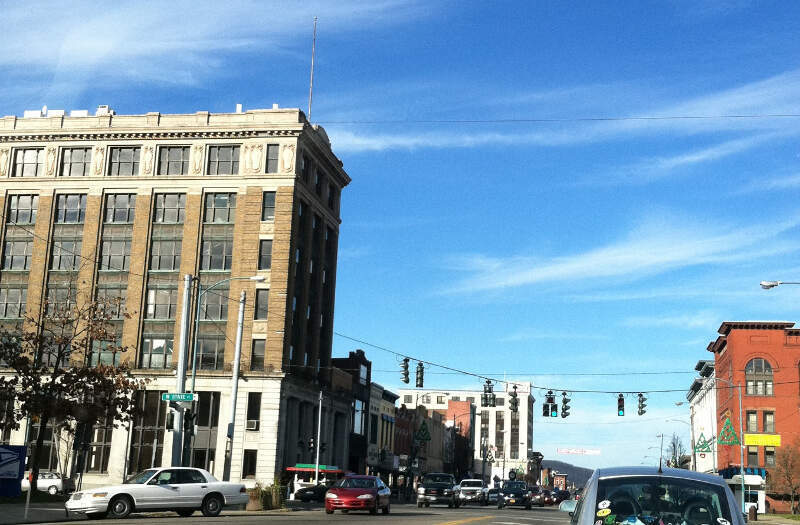 Might we suggest New York’s fifth most affordable city for 2019: Olean? O-town scored an 8/10 for education on our snackability scale. And since a good education helps you make money, and money makes people happy, we’re pretty sure you’ll want to call the affordable Olean home. According to our data, they should be New York’s poster city for affordability, housing, and safety. And you know what else Olean’s residents know? Apparently a good deal when they see it, because they are the 10th most affordable city for home price to income ratio. 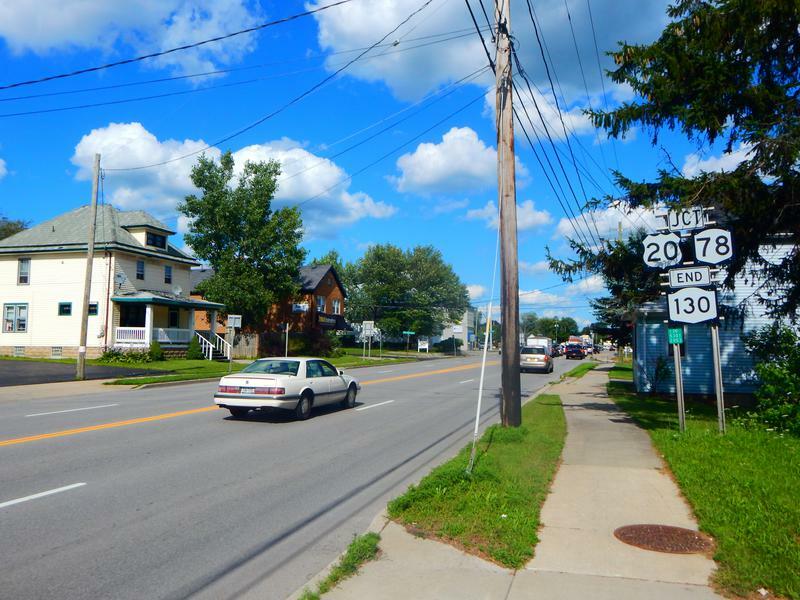 The median income in Olean comes in at $40,291 and the median home value is $77,600 for 2019. No this isn’t the Funky Cold Medina that Tone Loc sings about. Medina is actually New York’s sixth most affordable city for 2019. Now if growing fruit and/or carving sandstone isn’t your shtick, but living in the oh so affordable Mediana is, we heard “‘The Jewel of the Erie Canal” is alway looking for canal boat guides. The median income in Medina comes in at $39,741 and the median home value is $71,300 for 2019. Wouldn’t be cool if Kenmore, New York is where Kenmore appliances were produced? Well it’s not, but it is our seventh most affordable city in New York for 2019. Located just South of Niagara Falls, Kenmore had one of our highest snackability scores with an emphasis on jobs and education. Not to mention, Kenmore is 8th cheapest in terms of rent to income ratio. We suggest you rent while you get to know what affordable Kenmore neighborhood home you want to call home. The median income in Kenmore comes in at $59,785 and the median home value is $119,900 for 2019. Just North of Kenmore, also along the Erie Canal, is our eighth most affordable New York city for 2019: North Tonawanda. North Tonawanda is nothing like New York, NY. 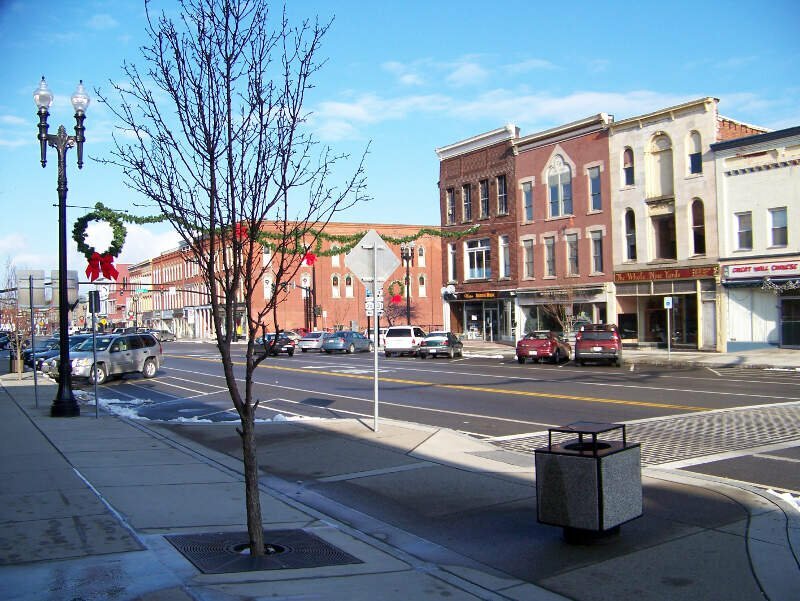 This city in Niagara County has great affordable neighborhoods, nice people, and it’s safe. The Jewel of Niagara County is home to one of the greatest percentage of young folks (25 to 44) concentrated into one city on our list. And if we’ve learned anything about Millenials, they know a good deal. The median income in North Tonawanda comes in at $53,002 and the median home value is $112,600 for 2019. Just South of Buffalo, we find our ninth most affordable city in New York for 2019: Hamburg. We believe that for a city to be truly hip, it needs to be affordable and diverse. 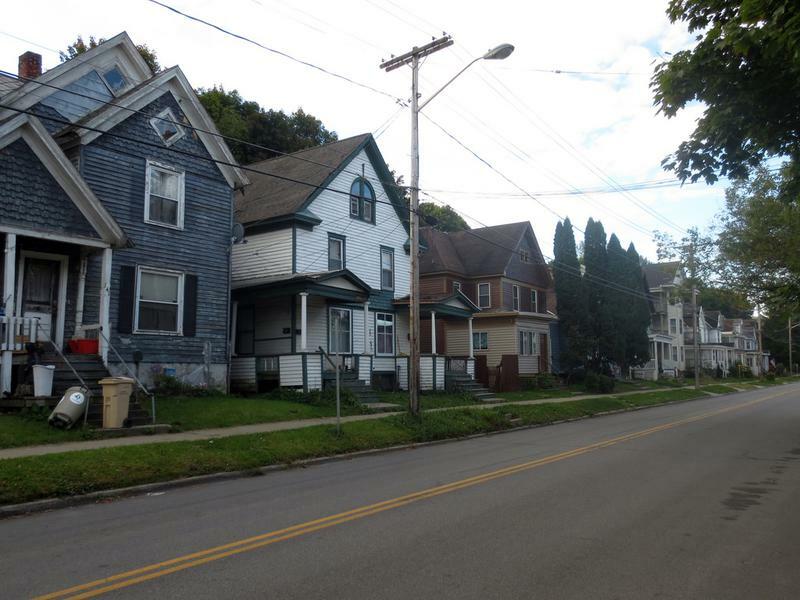 This little city in Erie County scored an 9/10 for affordability and a 5/10 for diversity. We think that makes Hamburg pretty hip. When St. Louis residents aren’t busy preparing for their annual cool, super hip, Hamburg Music Festival, they can be found earning the dream with jobs in healthcare, banking, and hospitality. I think we can all agree that affordability and happiness go hand-in-hand. You are the “Town that Friendship Built,” after all. 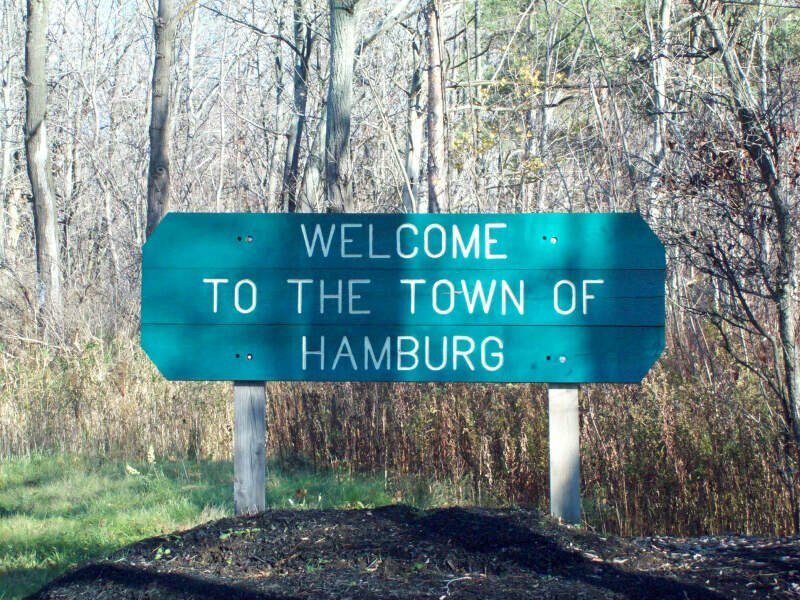 We bet your residents are pretty happy, Hamburg. The median income in Hamburg comes in at $75,459 and the median home value is $159,500 for 2019. And last but not least, our tenth most affordable city in New York for 2019 is Wayne. Depew is a super cool, super affordable Buffalo-burb. Depew is so cool and affordable, that it’s cheaper to buy a home, here, than rent. That’s because Depew’s residents want you to call their city home. Depew’s median household income is close to $54,000/year. We’re pretty sure this has something to do with jobs in healthcare, gaming, and education. Hurry on over to “The Village of Unexcelled Opportunity,” because, obviously, opportunity awaits. The median income in Depew comes in at $54,967 and the median home value is $114,600 for 2019. You can then compare these metrics in each of the places in New York to figure out which is the least expensive. So we used that cost of living index in order to rank all of the 165 places in New York that have more than 5,000 people. 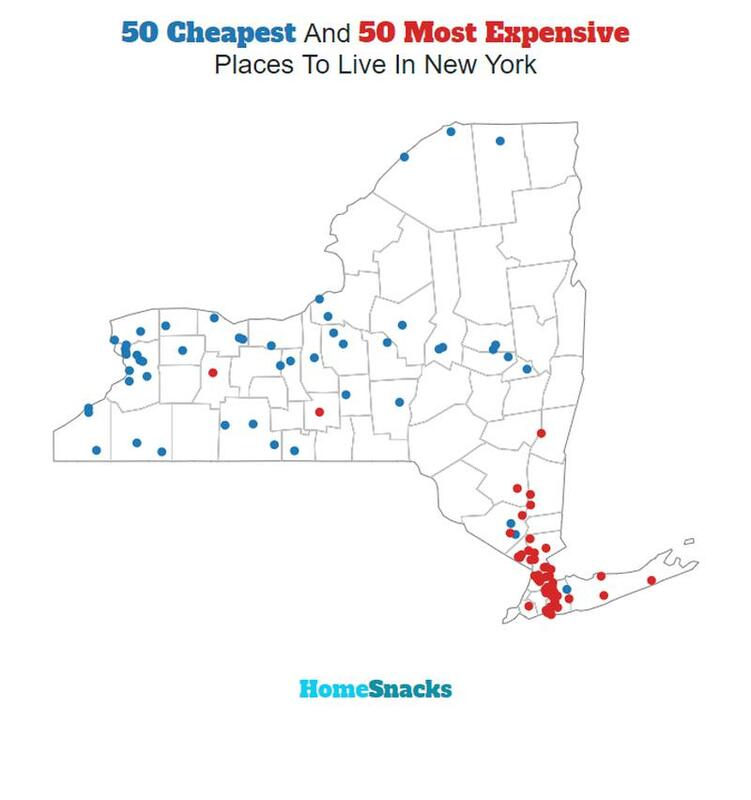 The place with the lowest cost of living in New York according to the data is Waterloo. If you’re looking at the cost of living numbers in New York, this is an accurate list of the most affordable places to live in new york for 2019. Where Are The Most Affordable Places To Live In New York?